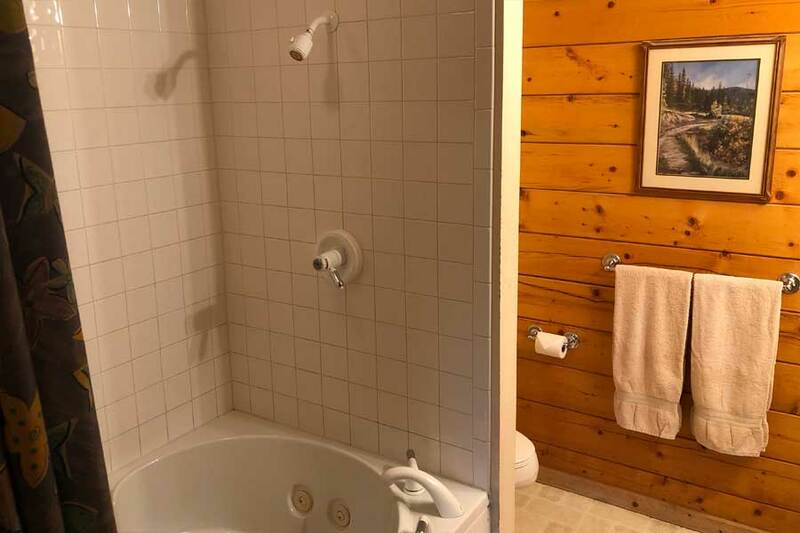 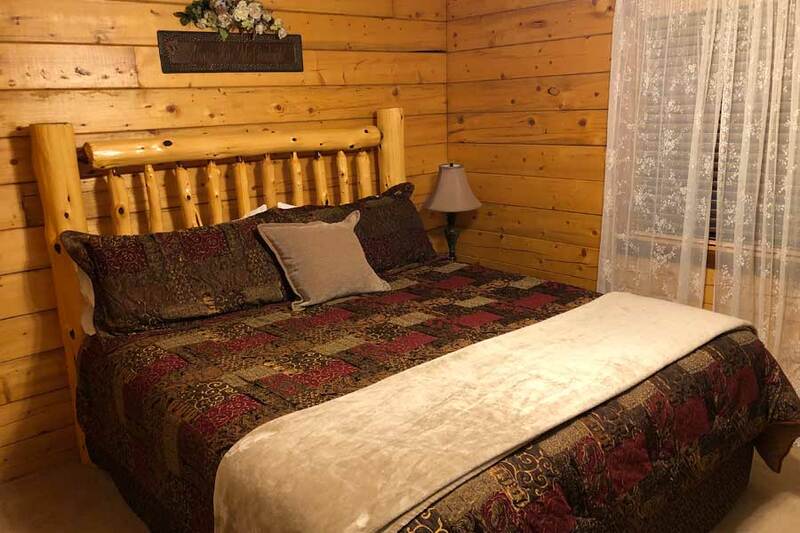 Dogwood Lodge is a beautiful Eureka Springs cabin rental – it is fully carpeted and tastefully decorated with an elegant country touch. 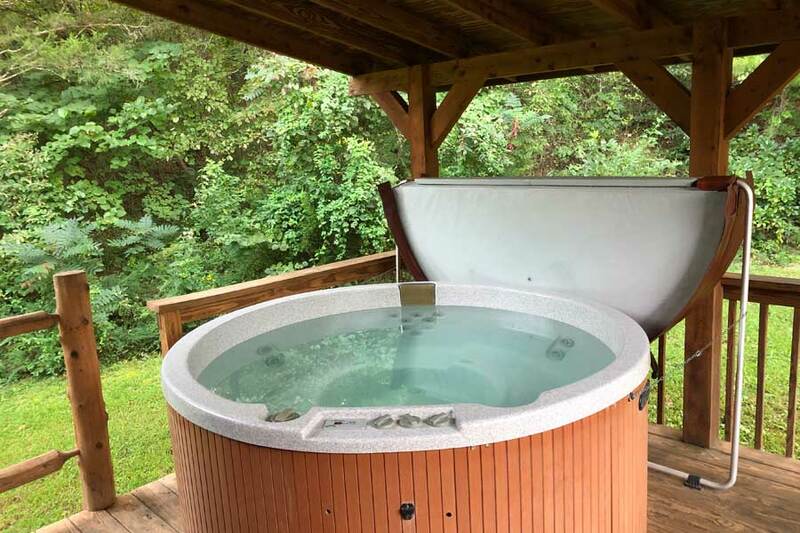 Bringing the warmth and comfort of home to your own quiet forest retreat. 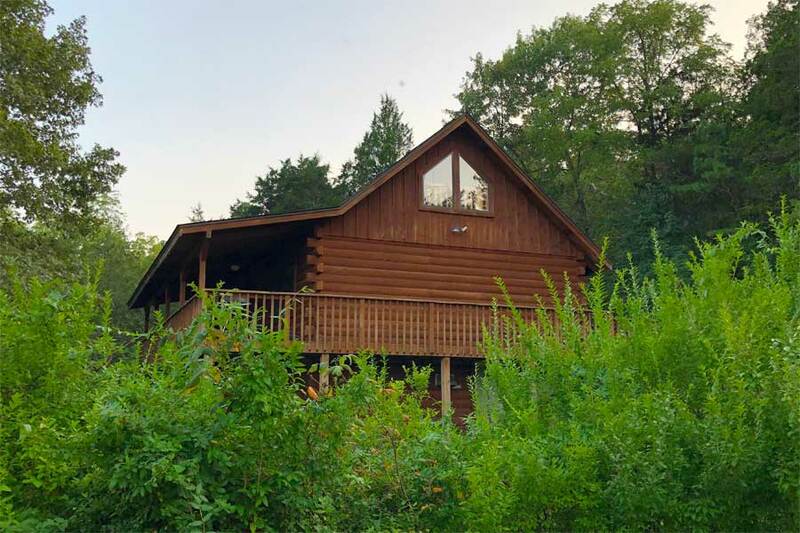 The large living room offers spacious seating, a gas fireplace available for cooler months, satellite television, DVD and stereo. 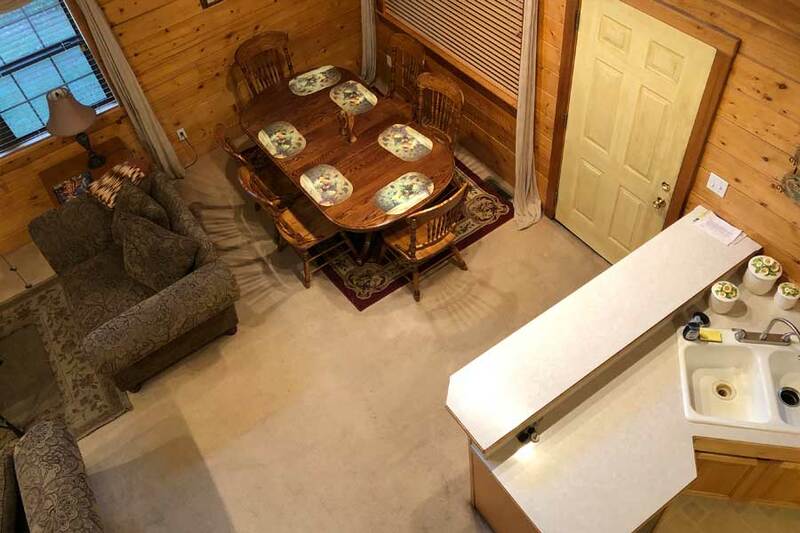 The cabin also offers a spacious dining area and full kitchen with dishwasher – perfect for a night in. 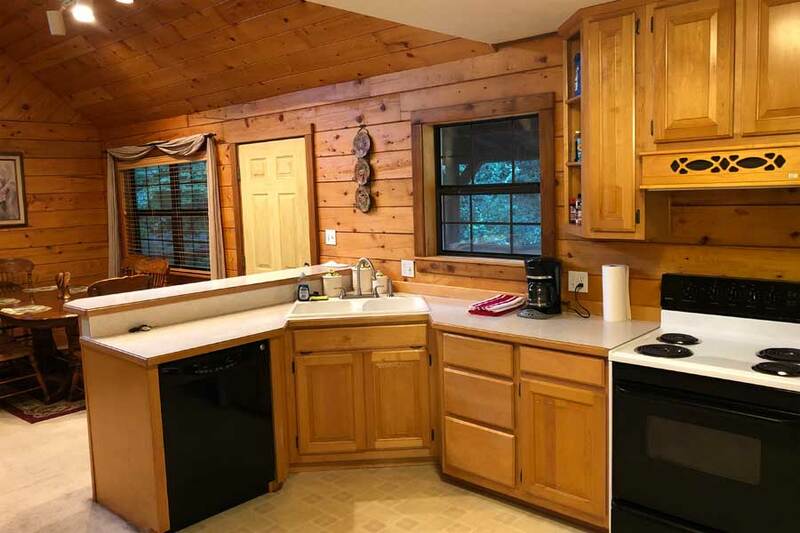 Dogwood Lodge is our largest cabin at 1600 square feet, ideal for a family of 6-8… or perhaps for three couples vacationing together.